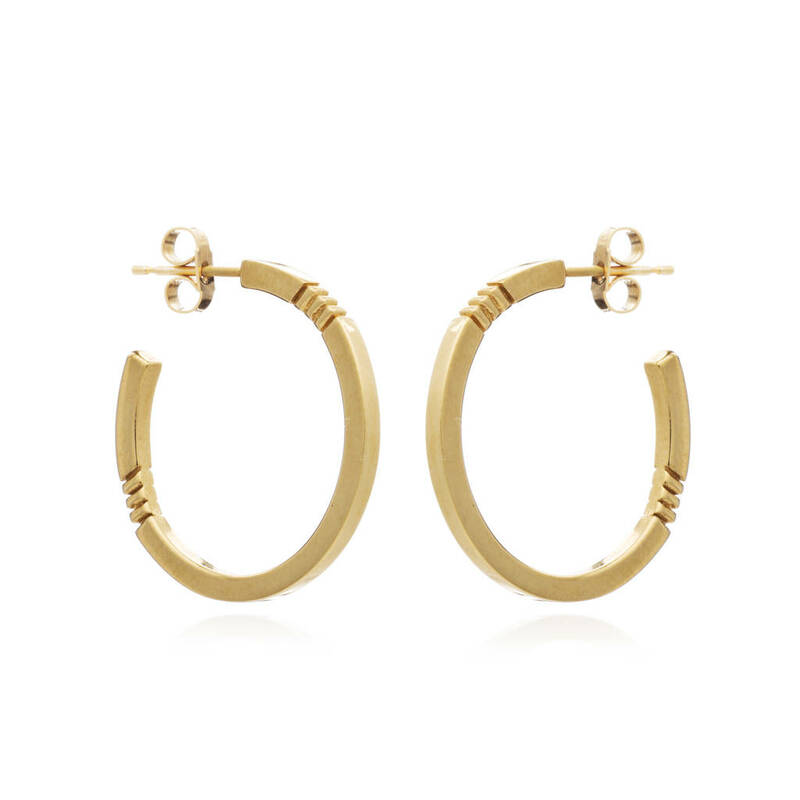 The perfect sized hoop. 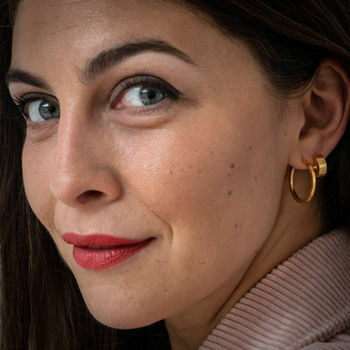 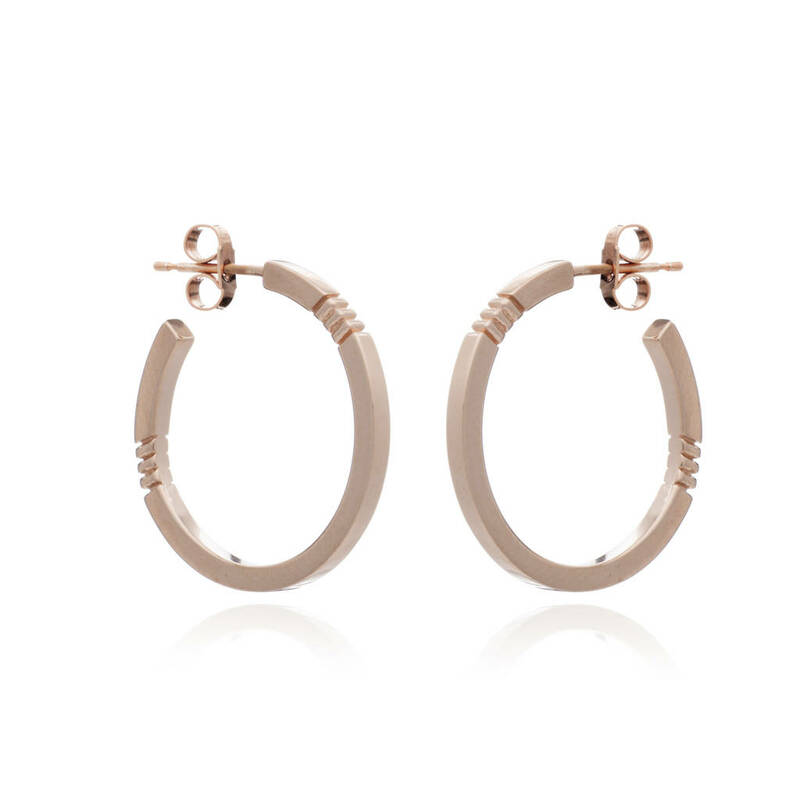 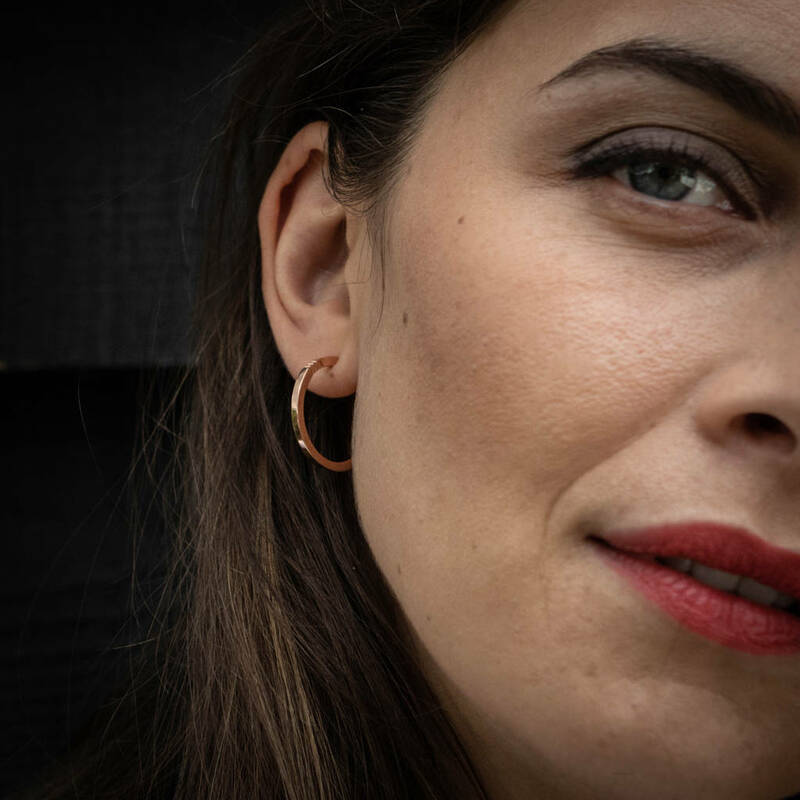 Our midi hoops are handmade in sterling silver with the gold and rosegold versions plated in 23k gold. 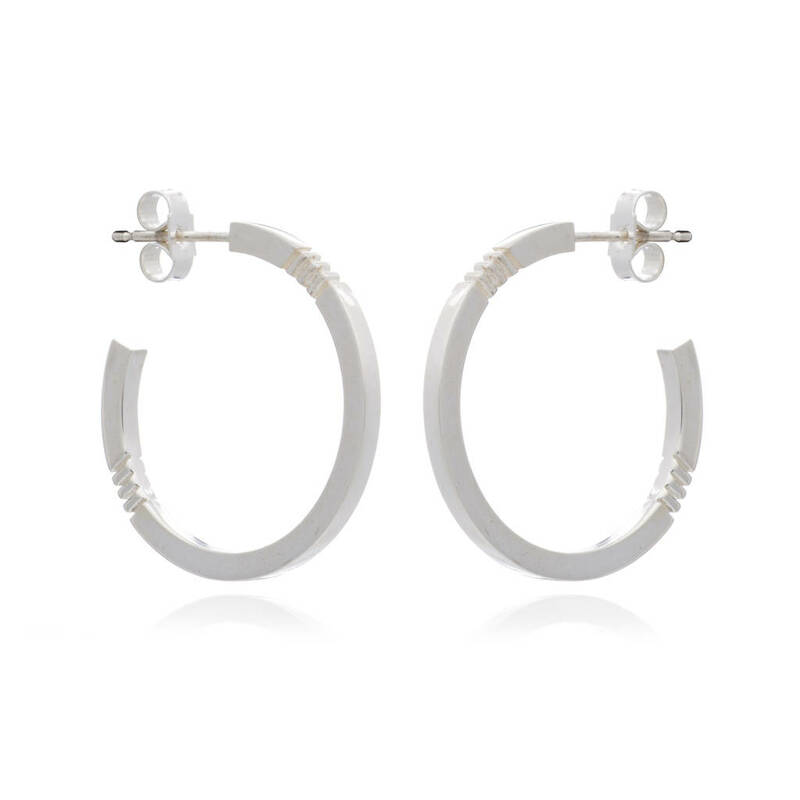 Available in solid sterling silver, gold vermeil (23k gold plated on sterling silver) or rosegold vermeil.